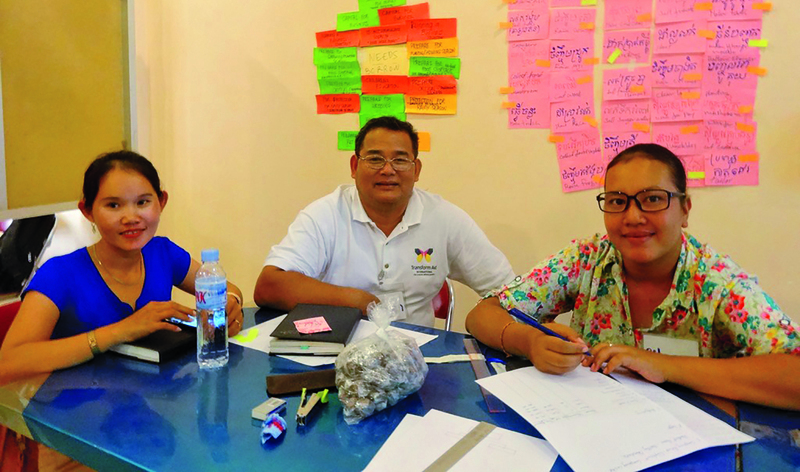 ​​​The field staff at Food for the Hungry (FH) Cambodia are the unsung heroes of the transformative process that leads to graduation. 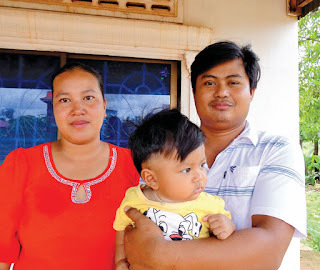 This article is the third in a four-part series highlighting the leaders and families who were part of so much change for the communities in Anglong Veng. Celebrate with them as they share their experiences in the fight to end poverty in their villages. They live and work with the communities day in and day out - eating together, planting together, building together, and sharing the fullness of life together. They sacrifice stability and security to live among the poorest communities in Cambodia, but they also testify to receiving great rewards. As FH programming wraps up in Anlong Veng, the local staff are beginning to move to Boeung Mealea, the site of the next FH partnership and probably the poorest region in all of Cambodia. 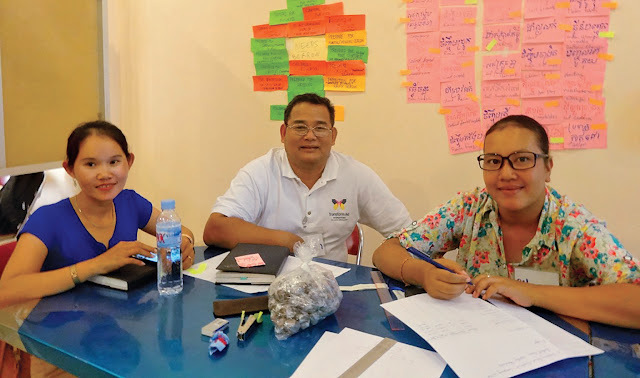 In this interview, Seng Silean shares the challenges and joys of his journey with Anlong Veng and his hopes and dreams for Boeung Mealea. Seng Silean began working with FH as a Community Facilitator in Okoki Kandal, Anlong Veng in 2010. Currently, she fills the role of an area Team Leader in Anlong Veng. Silean and her husband, Theara, have one son. Together, they plan to move to Boeung Mealea later this year to serve a new group of communities struggling with poverty. "In my past role as community facilitator, I often did home visits with leaders, sponsored children, and volunteer teachers. Since joining FH, I can see clearly the meaning of partnership. FH staff work closely with other NGOs who are doing projects in the same area. They know how to cooperate and work alongside one another. I truly believe this is the way to have more impact - to have good relationship with the people in our partnered communities and other institutions who have the same purpose as we do. I especially like that we focus on equipping and empowering leaders so that they become responsible in leading their communities and interested in building up the next generation of leaders. But the main reason I wanted to work with FH is because it is a Christian organization. Some [community members] have started to believe that Christians believe in a true God. My own side of the family is very interested in the changes in me because of my new-found faith. In fact, they have started to share the good news with our family members and people in my community. I do have some worries about transferring to Boeung Mealea. I do not know the place very well and I am a little concerned about our safety. When we did the baseline survey, a lot of people are very secluded. While they have received handouts from other NGOs, they have never been exposed to FH development initiatives. I worry a little bit about whether or not they will participate with our activities." Support FH Cambodia by sending a gift today.